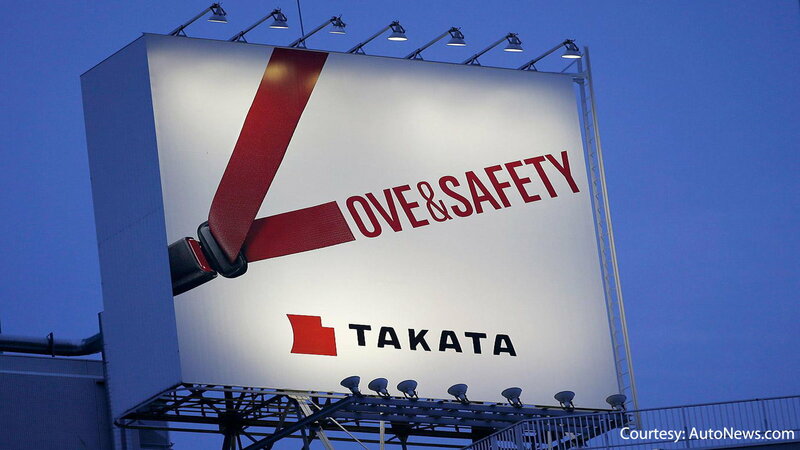 Dating back since 2014, the Takata airbag recall has been in the news. These airbags have been the reason why many vehicle makes and models have been recalled. The issue causes debris of metal to eject once either the driver's or passenger's airbag is deployed, causing both injuries and deaths. So far, the faulty airbag has already been responsible for over 100 injuries and at least 14 deaths. The last reported deaths were in April in Texas and June in Malaysia, both in this year (2016) and involving a Honda. Takata airbags were installed in models as early as 2001 going forward to 2015. Takata made the announcement about the faulty component in 2013, and only a few vehicle makes were involved. Since then, the vehicles with the company's airbag have increased in the millions from different makes. This has been labeled the largest as well as most confusing recall of its kind by the National Highway Traffic Safety Administration (NHTSA), with about 64 million inflators likely to explode. General Motors got the offer for cheaper airbags in the 90s, which was 30 percent cheaper than their supplier, Autoliv. As Autoliv's scientists studied these cheaper airbags, in hopes of keeping G.M. 's business, they found that the airbag relied on ammonium nitrate, which causes it to expand. (For more on this New York Times' story, click here.) The problem with using ammonium nitrate is, due to the exposure of moisture and temperature, it will break down. In short, what essentially happens is the airbag will violently deploy, destroying the inflator and causing the bits to endanger people. Not only did Honda know about the issue before the recalls were issued, so did General Motors (as described in the previous slide). 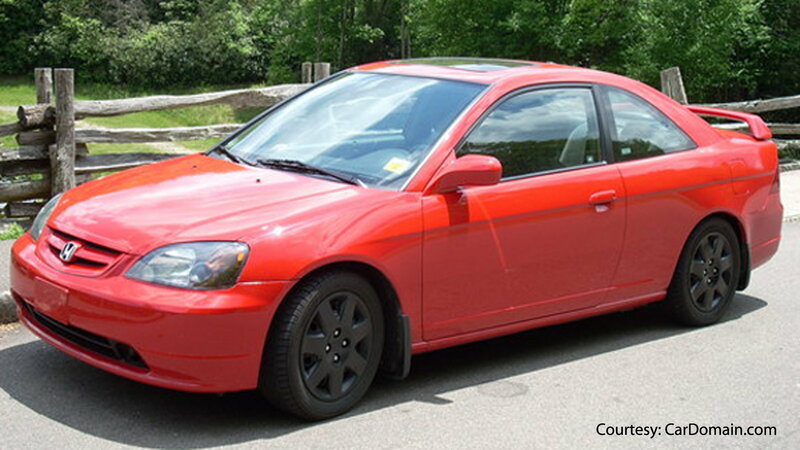 Beginning with an accident in Alabama in 2002, Honda became fully aware of the problem in 2004. Later, finding out that the defective airbags were responsible for injuries in 2007, they settled with the victims and during the same year even secretly sent back airbags for Takata to analyze. In the years that followed (2008-09) many people fell victim to these airbags deploying, ending in both injuries from minor accidents and deaths. In 2008, Honda issued a recall but still didn't notify NHTSA of the major problem. For more information, click on either of the three useful sites: Car And Driver, Business Insider, and The Legal Examiner. In June of 2016, NHTSA urged certain Honda (and Acura) drivers to stop driving unless it was to get their vehicles repaired by the dealer. It seemed that certain Honda models with Takata's airbag were more at risk, with a 50 percent chance of the inflator exploding. The Honda and Acura vehicles more at risk are between the years of 2001 to 2003. For the list of the models that are a higher risk, click here. For a complete list of models that were part of the recall, click here, and to find out if there is a recall on your Honda, insert your VIN number here. Remember that even if you bought a used Honda, you should still check to see if it is part of the recall. 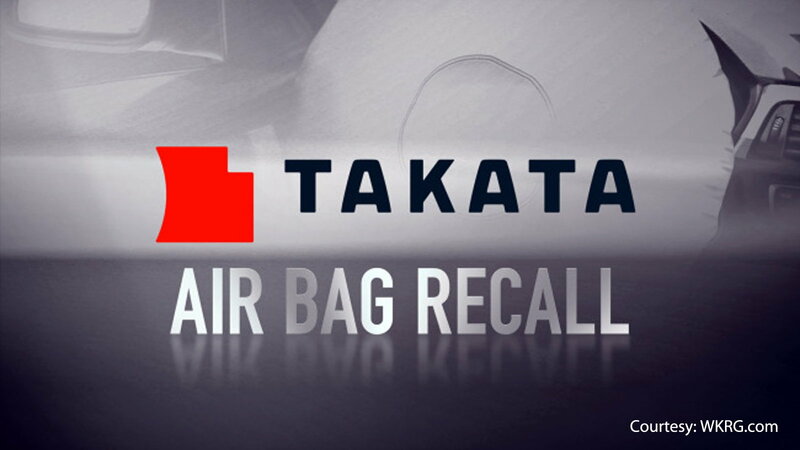 With both companies knowing about the issues long before the recall, and the main chemical being the cause of faulty airbags, it is no surprise that both Honda and Takata would have lawsuits filed against them. Installing components—intended to keep us safe—that are made with an element that is known to wear and explode is definitely going to put these companies, and other manufacturers involved, in the spotlight, especially since it was done to save money. 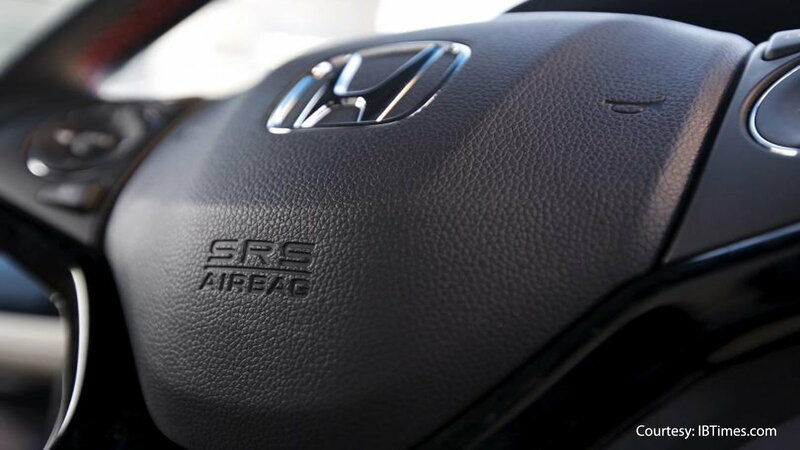 In 2014, a class action lawsuit was filed against Honda for all those who either bought or leased a Honda that contained the potentially deadly airbags. 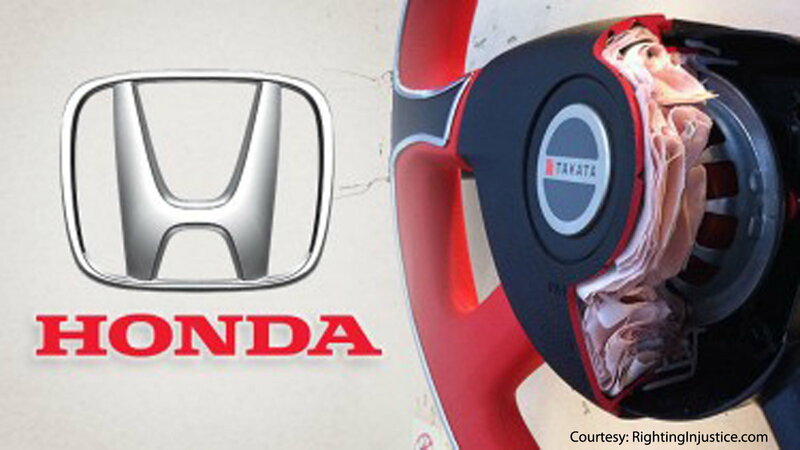 At least six lawsuits have been settled by both Honda and Takata. For maintenance and repair guides, browse our technical How-to articles at http://honda-tech.com/how-tos!